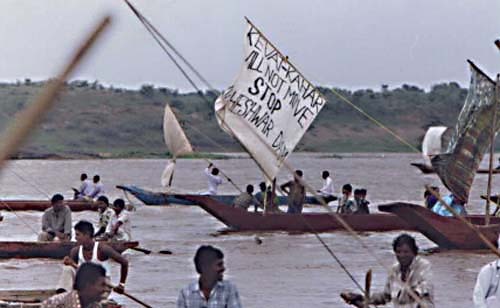 There were many rallies against eviction for big dams. 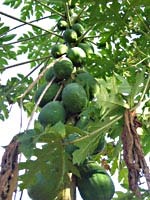 Here some pictures of a few of them. 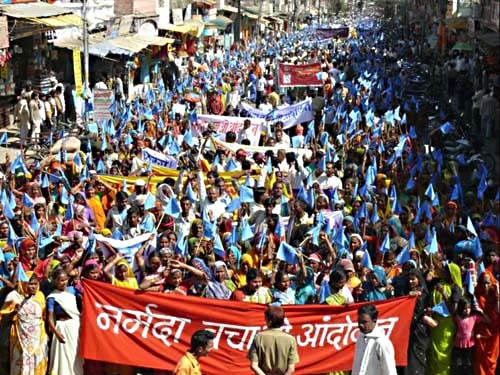 Rally at Khandwa town in the Central Indian State Madhya Pradesh, November 2008. 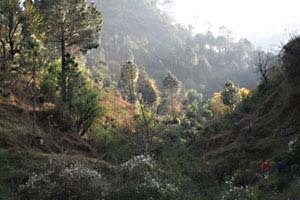 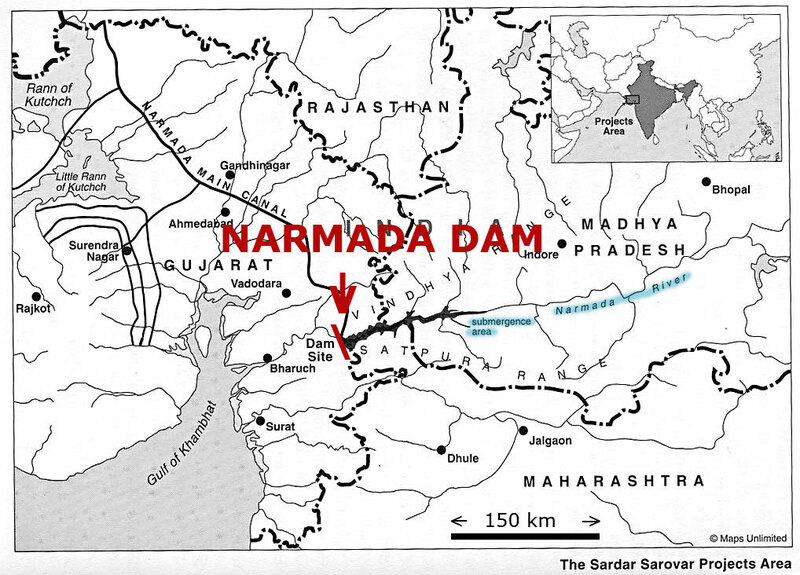 It is against the Indira Sagar dam, one of the big dams in the river Narmada. 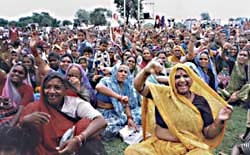 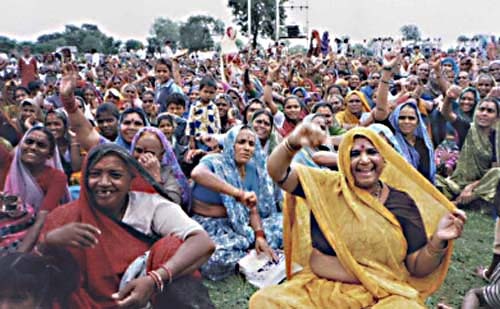 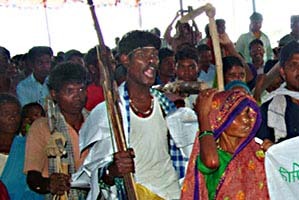 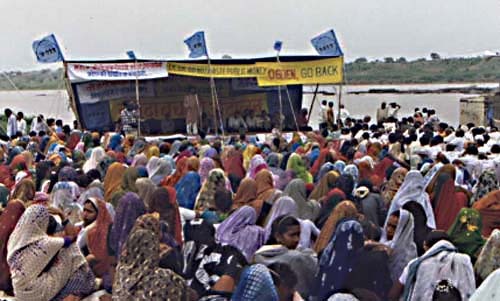 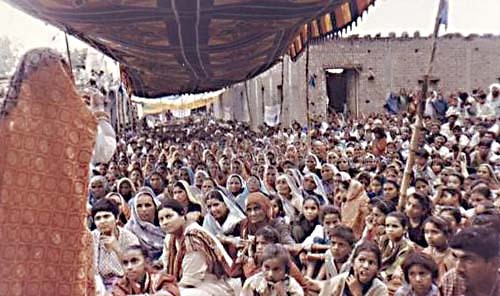 Rally against the construction of the Maheshwar Dam at Pathrad town in Madhya Pradesh, July 2000. 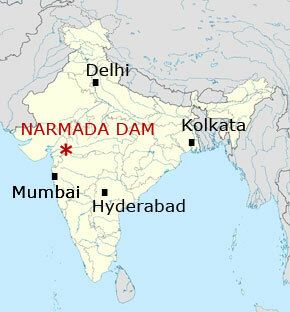 It is another big dam in the same river. 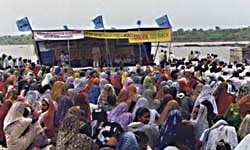 Rally at Toksar, August 2000. 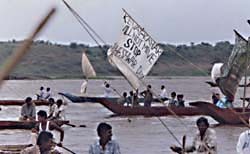 Also against the Maheshwar dam. 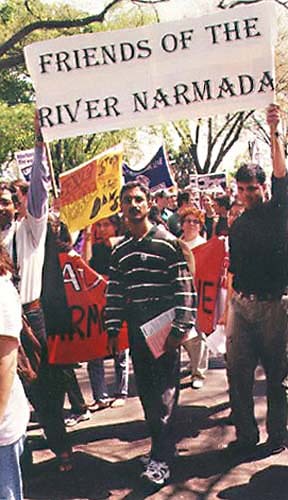 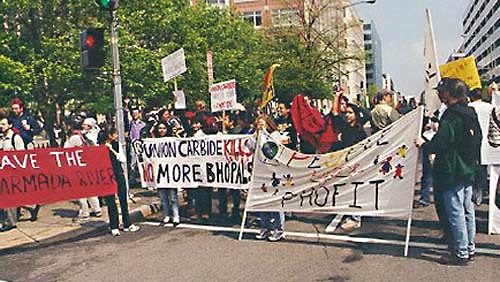 Demonstration against globalisation, April 2000, Washington D.C.
On the red banner: 'Save the Narmada River.